Equality, empowerment, and choice: what does feminism mean to contemporary women? Feminisms work to correct the social gender imbalance, necessitating women's continued self-identification as feminist. There are several reasons noted for women choosing to identify: (1) exposure to feminist beliefs through education, (2) personal influences such as strong feminist role models, and (3) awareness of gender discrimination. 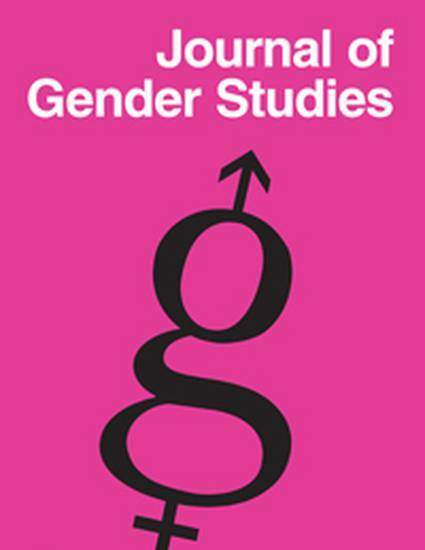 The current research literature on feminism has largely omitted the dynamic and contextual factors that may influence this decision. This study sought to fill this gap by utilizing qualitative methodology to evaluate reasons why contemporary women choose to self-identify as feminist. Overall, the data indicate that a general desire for equality, empowerment, and the freedom to make choices are instrumental in the decision-making process. Further, exposure to feminism, both through education and personal role models, has also led to their self-identification. The implications of these findings, as well as suggestions for the continuation of the feminist movement are discussed.